Home Blog Are Six-Axle Semis the Next Best Thing? 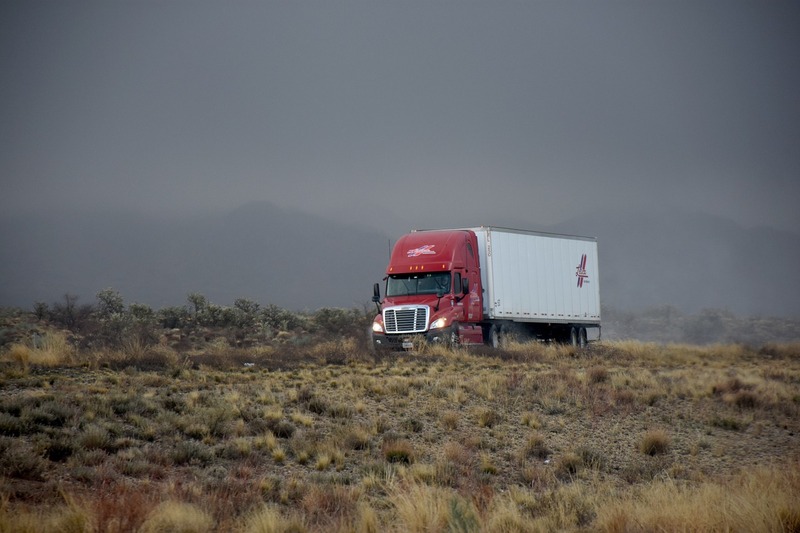 According to the following article, no…six-axle semis are not the next best thing. Today’s standard freight-hauling rig in the U.S. is the five-axle semi, limited to 80,000 pounds gross combination weight on most federal and many state highways. That might change under a bill now in Congress. A proposal from Rep. Reid Ribble (R-Wis.)would allow states to authorize 91,000 pounds GCW on six axles. Productivity — hauling more freight with fewer trucks — is the goal of the bill, dubbed the Safe, Flexible, and Efficient (SAFE) Trucking Act. Don’t hold your breath for it to become law, though, because many people inside and outside the industry are opposed.